QNX might be a name that is unfamiliar to you, but their technology could be inside your vehicle. QNX has worked with more than 40 different automakers across the world, and has an over 50% market share in infotainment dashboards. 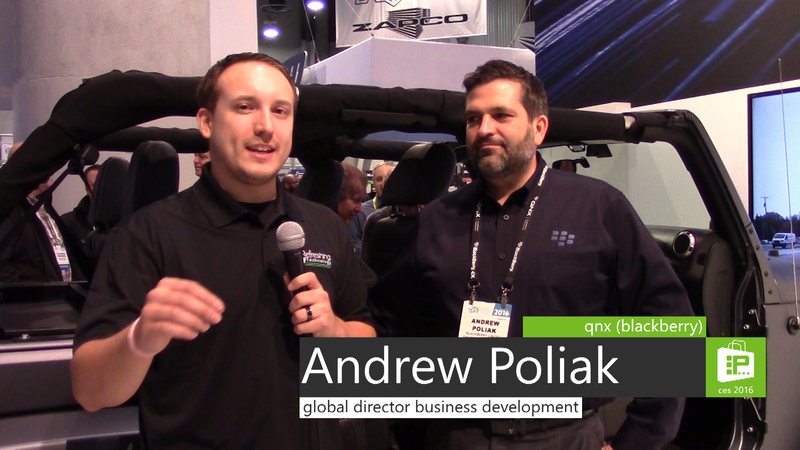 Nick spoke with Global Director of Business Development at QNX, Andrew Poliak, at CES 2016. They discussed the many ways that the QNX software platform is being used in vehicles. They are in OnStar and in Ford Sync 3. 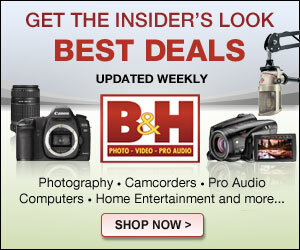 QNX provides the whole software platform that car radios and entertainment systems are built on. What makes the QNX platform unique is that it is highly reliable, it gives an immersive experience, and has a great customizable interface. Their platform can use the same operating system to run safety critical components in a vehicle as well as the vehicle’s entertainment components. At CES 2016, QNX had a number of ADAS (Advanced Driver Assistance System) demonstrations that showed the pedigree that they already have in vehicles, and that blends that information with an entertainment experience. QNX Software Developer Nabil Ould-Brahim gave Nick a demonstration from inside a vehicle.